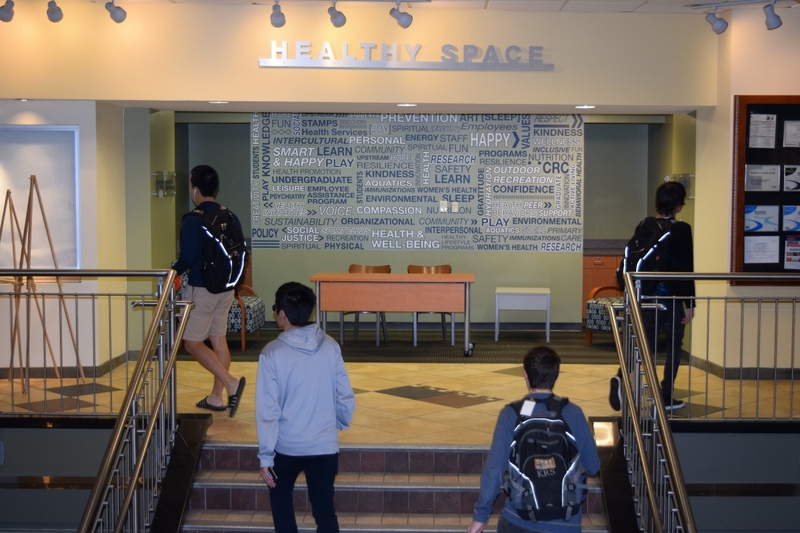 Healthy Space was created with the aim of providing the Georgia Tech community with a relaxing space to socialize, study and learn about health and well-being on campus. The space is located on the second floor of the Student Center next to the food commons. Additionally, there's a LiveHealth Online Kiosk located in the space. The LiveHealth Online Kiosk is available for students and employees, and connects you face-to-face with a board-certified physician. Do you have a question or need help? Visit our contact page to connect with us. Learn about a variety of health and well-being topics in the Healthy Space! The Office of Health & Well-Being will sponsor a variety of educational sessions to the Georgia Tech community. Topics will cover the dimension of well-being, including: professional, spiritual, social, physical and emotional.